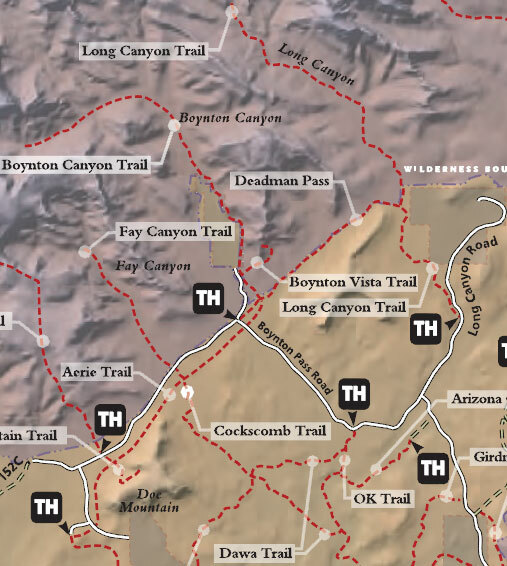 Few trails offer the pure experience contained within Boynton Canyon. From beginning to end Boynton Canyon has it all. 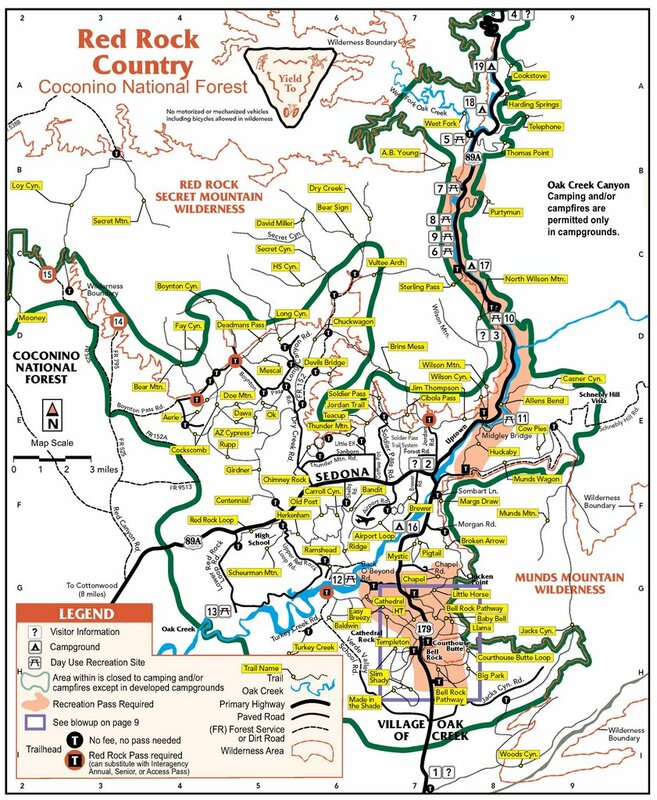 Rock formations, Indian ruins, lush forest, thick manzanita lined paths, seasonal rain waterfalls, and a winding stone creek ending in tall Ponderosa pines. Whew this is a TRAIL! Did I mention the rock ledges and shear canyon walls. Okay the beginning is ever so slightly blemished by a resort lining the trail. The hike is nearly over when the canyon closes in where it's tough to continue . Take the short scramble up an extremely steep slope to the right ( north ). The trail data given above ends after a 145 foot ascent to gain better views. You could save the final 145 foot ascent to make this an easier hike. You might want to explore the ledge a little to the east too! Indian ruins are hidden in this canyon. If that's your passion, simply explore a little. It's hard to get real lost here, simply go back down. Please respect the ruins and leave them alone, as in don't move anything. Enjoy the hike. According to the 2018 FS map camping is allowed at the end outside the green line. There is an "overnight" column in the trailhead register too. That said, probably best to confirm with the FS. If you can't read a map, do not camp anywhere on planet earth. Coconino FS Reports Boynton Canyon is one of the most scenic of the box canyons that make Arizona Red Rock Country so famous. This particular trail enjoys the additional advantage of being conveniently accessible to nearby towns on well paved roads. As you might suspect, that is both good and bad news for those who choose to come here. The good news is you don't have to bounce down a dusty jeep track to get to the trailhead. The bad news is you may have more company than you hoped for when you arrive. Boynton Canyon always has been popular for its outstanding scenery. Lately it has become even more so, since it developed a reputation as a site of a New Age "vortex" - a sort of energy field emanating from inner earth. 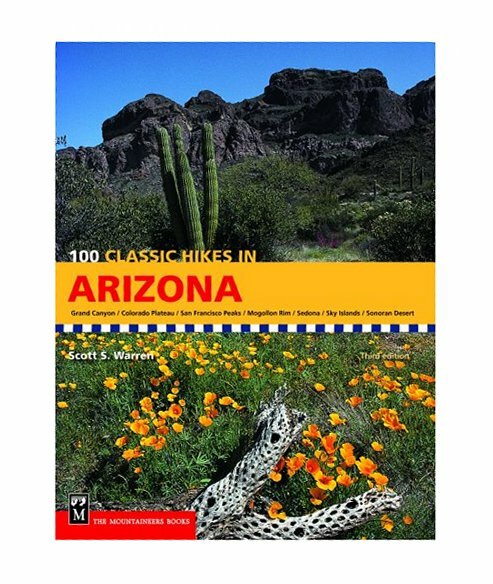 Whether or not you subscribe to this bit of modern mysticism, you'll no doubt agree that some sort of magic exists here among the towering buttes, crimson cliffs, and natural desert gardens. The trail starts out by skirting a luxury resort that was recently built here. It quickly returns to the canyon floor where the walking is pleasant and easy. As you hike, take note of the variety of plants that live in this rather harsh environment, and keep an eye out for the area's plentiful wildlife which includes everything from colorful songbirds to bristling, shy whitetail deer. From the Sedona 'Y' go Southwest on 89A for 3 miles to Dry Creek Road. Turn Right on to Dry Creek Road and follow 2.8 miles to Boynton PASS Road. Turn Left on to Boynton PASS Road and follow 1.5 miles to Boynton CANYON Road. Turn Right on to Boynton CANYON Road and follow a quarter mile to the trailhead parking area on the right. If you go to far you will end up at the entrance to the Enchantment Resort.